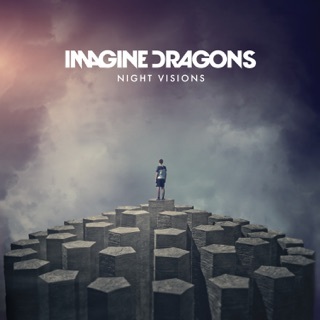 This album is absolutely amazing! Honestly anything that comes from these guys is amazing in my opinion!!! Great Album... by why the re-release? 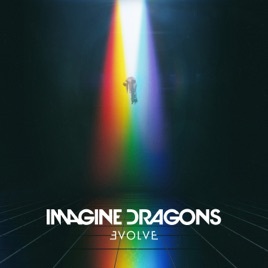 I’ve been a fan of Imagine Dragons for about four years now, and and once I found out about the release of this new album I was super pumped. 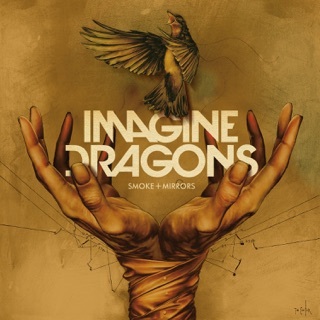 The single, Believer, was solid, and I really enjoyed when it came to the lyrical content how they were growing from where they came from through “Night Visions”, through “Smoke + Mirrors”, all of it put together and leading up into this was great. I’m just super frustrated that a year later they re-released the album with a brand new song on it. Like, what the hell, guys? 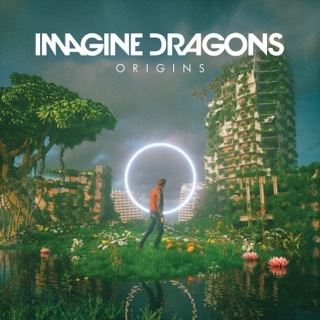 Turns out, I was one of the suckers who pre-ordered the album and out the original one without “Next to Me” on it, and as a big fan I don’t know how to feel about it. Hopefully they don’t re-release it again, but I do recommend this album. It is really good and really eye-opening growth wise to see how far they’ve come. 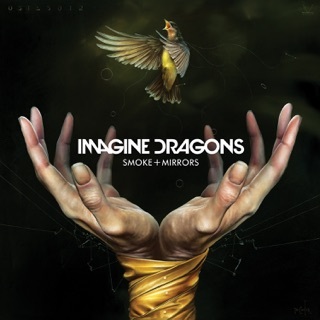 Plus, it’s got a lot of Night Visions sounds in it, which I enjoy, but they do mix some Smoke+Mirrors in there as well which is nice.